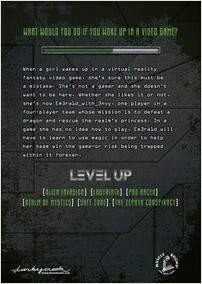 When a girl wakes up in a virtual reality fantasy video game, she’s sure this must be a mistake. She’s not a gamer and she doesn’t want to be here. 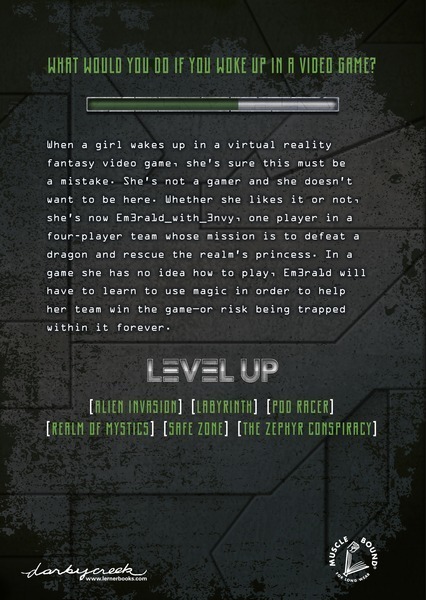 Whether she likes it or not, she’s now Em3ra1d_with_3nvy, one player in a four-player team whose mission is to defeat a dragon and rescue the realm’s princess. 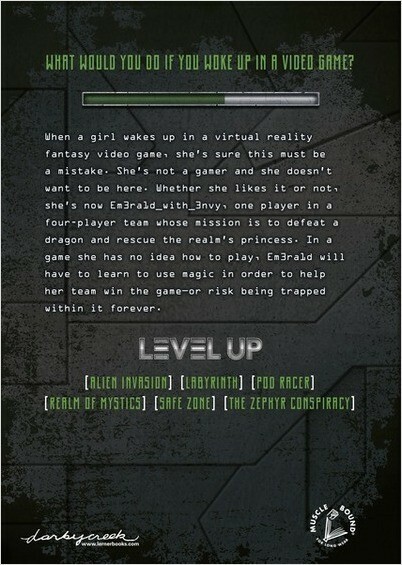 In a game where she has no idea how to play, Em3ra1d_with_3nvy will have to learn to use magic in order to help her team win the game—or risk being trapped within it forever.